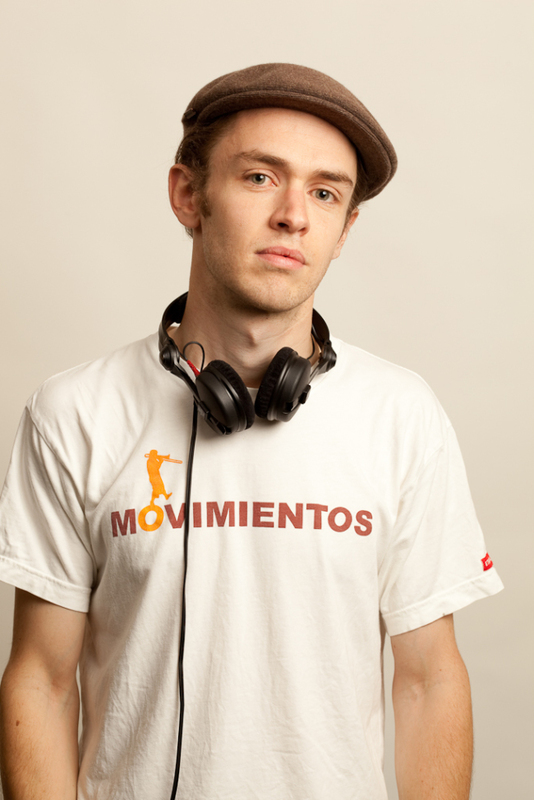 DJ CAL JADER (Movimientos / Heads High) On a Latin tip as part of London’s Movimientos collective Cal Jader is at the forefront of the alternative underground scene in the UK. DJ wise he plays the freshest Latin beats combining classic rhythms with contemporary cutting edge dance floor and urban beats. From Cumbia, Ska, Reggae, Hip Hop to Salsa, Merengue and Reggaeton and Funky Latin and global beats. And as part of the Heads High crew spinning an eclectic selection of Afro, Hip Hop, Reggae and electronic beats alongside Duke Etienne and DJ Judge. Cal DJs all over London including the seminal Movimientos nights at The Notting Hill Arts Club, at East London’s underground live music hub Passing Clouds, London’s finest Spanish bar Camino amongst others. He also plays at the Heads High sessions at the Marketplace and Vibe Bar (alongside the 12Tone crew), as well as other regular spots in Brighton and Bristol. He also programmes live music at venues across London and at festivals across the UK and is a passionate supporter of new forms of Latin and global music currently championing the likes of new wave Tropical Rock n Roll gurus Los Chinches, Bangla-Afro-Latin Jazz fusioneers Lokkhi Terra and leaders of the new breed 12 Tone family.